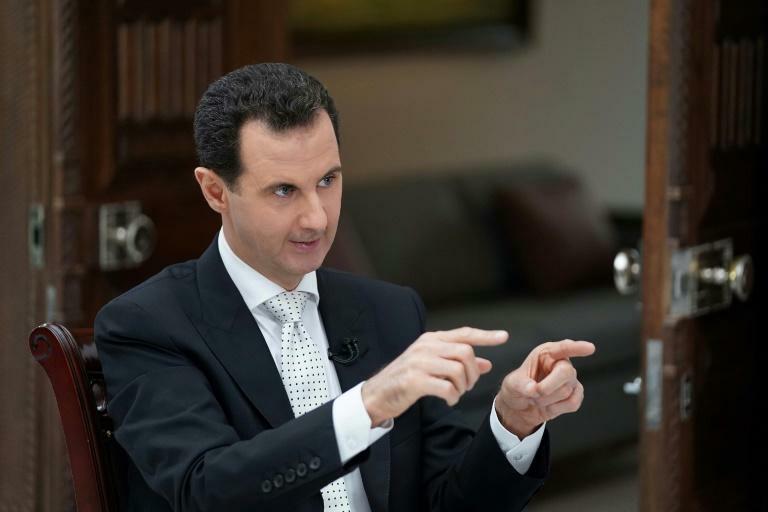 "The only problem left in Syria is the SDF," Assad told Russia Today in an interview aired Thursday, referring to the Kurdish-led Syrian Democratic Forces which has spearheaded battles against Islamic State group jihadists. "We have one option, to live with each other as Syrians. If not, we're going to resort... to liberating those areas by force," he said. "It's our land, it's our right and it's our duty to liberate it, and the Americans should leave. Somehow they're going to leave," he said.